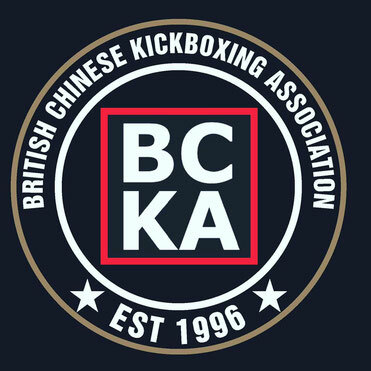 Alex Barrowman is the Chief Instructor and creator of the BCKA (British Chinese Kickboxing Association). Alex has been training for over 30 years and currently holds a 7th Degree Black Belt in Kickboxing and a 6th Degree Black Sash in Lau Gar Kung Fu. In the Millenium year Alex was honoured with the title of Guardian of the Lau Gar Style. After an illustious fighting career competing and refereeing nationally and internationally and winning numerous titles including becoming British Team Champion, East of England Champion, MAI & FSK Finalist, Alex turned his attentions to instructing. From here he created a successful organisation combining the teachings of both kung fu and kickboxing from beginner stage through to black belt level. Alex is held in high regard by all of his students this is testament to his skill, knowledge, experience and methods of teaching. In addition to his club responsibilities Alex is also the BCKA England Team Coach. Due to his success with this team of fighters from his own organisation Alex was approached to become WKC England Team Manager of the points fighting division. Alex takes enjoyment from both of these roles and in inspiring his fighters to be the best and achieve their best on an international level.